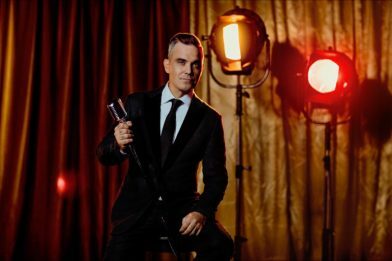 Due to overwhelming demand, Wynn Las Vegas have announced additional show dates have been added to Robbie Williams’ exclusive Encore Theater debut. Fans of the award-winning performer will now be able to catch the highly-anticipated ‘Robbie Williams Live in Las Vegas’ production in summer 2019 with six dates in June. Tickets for all March 2019 performances are now sold out and tickets for all June 2019 performances will be available for purchase on Tuesday 20th November at 15.00 GMT/07.00 PT.